Some say that couples shouldn’t work together—so Max Ray and Rochelle Becker play together instead. 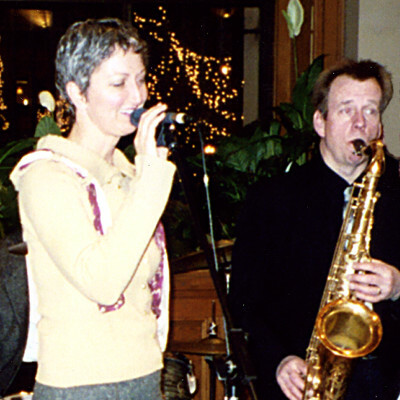 Be it via clarinet, soprano, alto, tenor and baritone saxophones, or vocals, they have a "communication style" all their own where rules like "don't interrupt" and "don't raise your voice" just don't apply. Max and Rochelle have worked with countless acclaimed acts and bands including The Wallets, the Suburbs, Willy Murphy and many more. As a kid, Rod Gordon thought people were always talking about "The loneliest monk." Since then, he figured out the right name and amassed a long, rich history of music performance and instruction including stints with The New Psychenauts, The Wallets, Lights Out Committee and more. 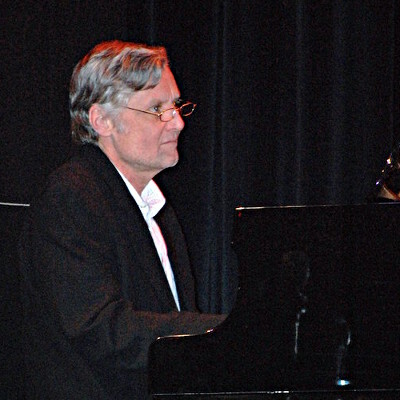 While his style can be playful and exuberant, he can also move fluidly between tunes by composers with diverse styles-from Scott Joplin to J.S. Bach and then to, yep, Thelonious Monk. When Larry Hennessy was born, Mother Nature decided to give him the gift of rhythm. 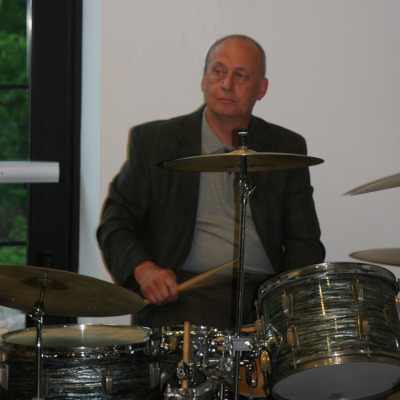 That, and the fact that he's played drums for several decades, make him as versatile as they come, capable of playing virtually any percussive style or tempo. Keeping the beat since the Summer of Love, he's played with a lot of different groups, including The Coachmen, 4th Estate, Harry Strobel and others. But none were as different as Gondwana. 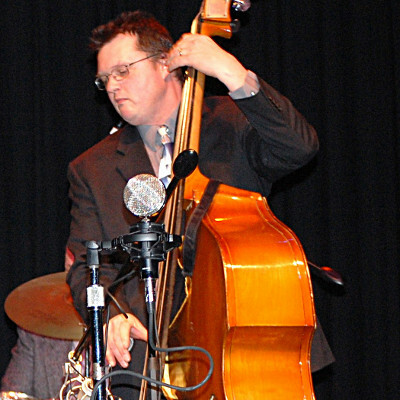 Musical adventurer Jerry Gorman knows that depending on how you say it, "bass" can refer the lowest frequencies of the musical range or a common freshwater fish. And throughout his Twin Cities music career Jerry has cast his net widely, starting with 80's pop recording artists The Spam Grievance and later joining the electric jazz improvisational fusion group Earth Size Hail.